Published by Worple Press Autumn 2014: more information. Reviewed by Andrew Rogers for Dundee University Review of the Arts: “Crucefix’s poetry is intimate and immediate, and also at times jarring in its open sexuality. Rather than fall prey to the obvious clichés of spiritual love, Crucefix bears the cross of sexuality in the face of oppressive stigmas, here manifested in Roman Catholic teaching, and lives, it seems, under another god: Aphrodite”. Full review. Voice and shape in an English landscape – in Martyn Crucefix’s bold new sequence of poems, the sensuous shapes of Henry Moore’s work interweave with the fluid, observant voices of the verse. From curves and spaces, words and silence, Crucefix constructs a secular Mass that explores a variety of forms of love, our relationships with people and the world around us. In part a journey from innocence to experience, these are poems marvellously open to the beauty of landscape, the shared intimacies of our bodies, the passage of time through which we are endlessly becoming: “if not more beautiful we grow more rich”. The exhibition of Henry Moore sculptures which initiated this sequence of poems took place in the grounds of Hatfield House, Hertfordshire, from April to September, 2011. The pieces named are a small selection of what was on show in the gardens and woodlands surrounding the house. The pieces referred to in the text are: Large Totem Head (LH 577); Three Piece Reclining Figure: Draped (LH 655); Reclining Figure, Angles (LH 675); Draped Reclining Figure (LH 336); Mother and Child (LH 269b); Reclining Connected Forms (LH 612) with other images relating to Reclining Mother and Child (LH 649). The Coda section of the sequence is a loose version of the anonymous German libretto of Bach’s cantata ‘Ich habe genug . . .’ (BWV 82). 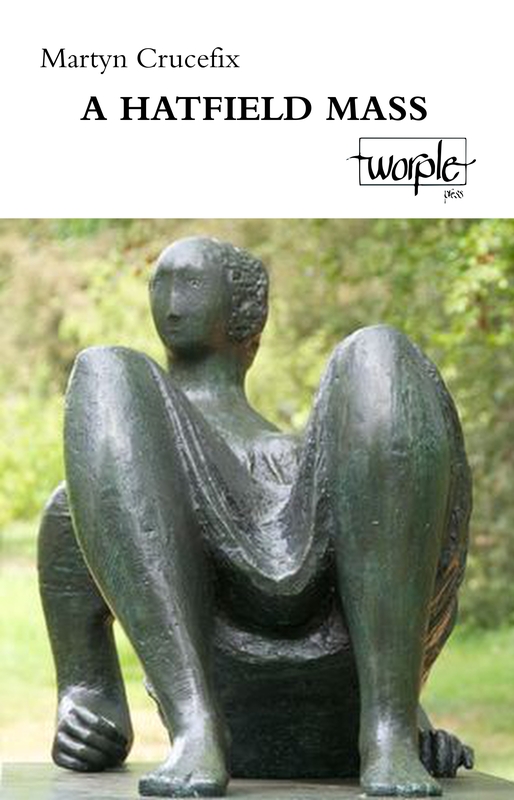 So happy someone has at last written on Henry Moore – a subject aching for response. And also happy you have responded so finely.